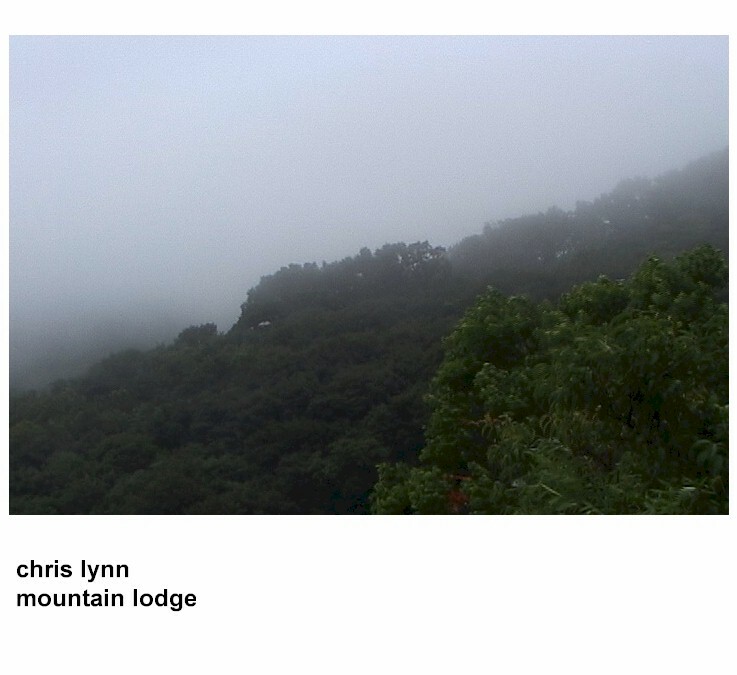 Mountain Lodge new release on Electronic Musik! I am happy to have another release on the excellent Electronic Musik label run by Ian Simpson-go here or here to download or listen-should have more links soon. There is a Cousin Silas collaboration on the last track. Enjoy! 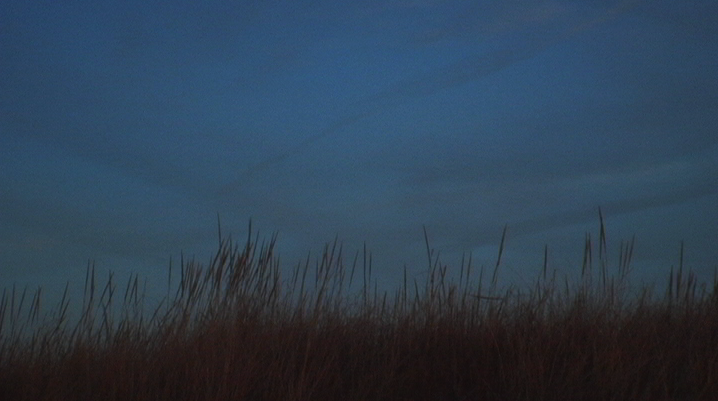 This entry was posted in field recording, new release, sound piece on February 22, 2011 by framingsounds.